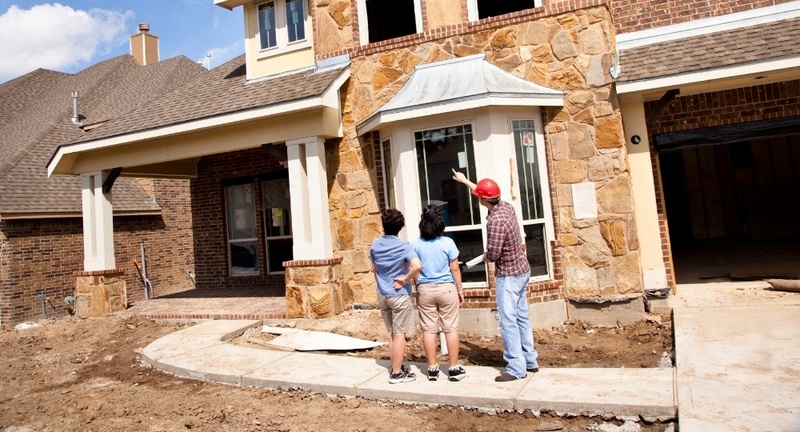 Many landscape and masonry contractors have to master more than their craft—they also have to be their own salespeople. Meeting with prospects face-to-face gives you the chance to learn details about the job, ask questions, and come up with your professional recommendations. The importance of effective sales presentations can’t be underestimated. Just as many landscape and masonry companies have dress codes for their teams in the field, consider implementing a dress code for presentations. First impressions are everything; your appearance is the first thing a prospect will notice about you, and whether consciously or subconsciously, they will judge you based on it. Don’t let an unprofessional appearance be the difference between getting and not getting a project. Wear clean, branded company attire, clean your vehicle, and practice good personal hygiene. Looking professional is important to giving off confidence and trustworthiness, even in labor-based industries. Every landscaper and mason knows it’s important to listen to the customer so that they are happy with their final results. Make sure you also ask enough pertinent questions about the job so that you have as much information as possible to make professional recommendations. Keep in mind, you’re the expert. Customers may not always know the exact information you need from them, so they won’t know what to tell you unless you ask. Asking questions also shows that you care about getting it right. At Trowel Trades Supply, we pride ourselves on our ability to work effectively with everyone from homeowners to contractors to architects. Across the board, we’ve found that customers want to work with someone who truly helps them, not someone who’s solely focused on price. People are more likely to trust someone they see as an advisor over someone who’s just trying to sell to them. For each customer, think about how you can add value to the discussion. Value doesn’t mean discounting your services or giving stuff away. It means providing knowledge, insight or information that will help them. One common concern we hear from our customers is that they don’t want to follow up with prospects because they either don’t want to be a bother or they make assumptions about how the meeting went. In fact, many contractors we speak to do not even know the status of the majority of their proposals. But following up is critical. It gives you a competitive edge over other contractors and gives you the opportunity to engage the prospect in further conversation. Some landscape and masonry contractors enjoy giving customer presentations, and for some it is a source of stress. Avoid these 4 common mistakes, and you’re well on your way to a successful presentation.